The professionals who design the intangible part of our society, who shape the face of the buildings that we see around us. Those that identify with us and those we identify with. The person who allows a freedom of thought to flourish in the making of a house, or any other structure. 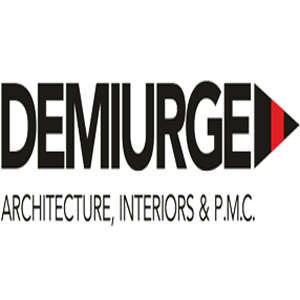 He is the one who understands your needs and requirements, thus makes you come to and believe in the right solution to your all your construction dilemmas. Design Cell is an internationally recognized landscape architecture and planning firm established in 1987. Architype3D established in 2006, is a Mumbai based firm owned by two highly talented, dynamic and creative 3D visualizers Rohit Rohira and Rahul Rohira, heading a team of skilled 3D designers. 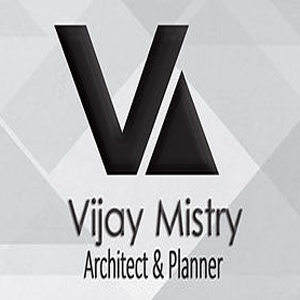 Vicky Electrical Contractors (India) Pvt. Ltd.
Dr.Kalania Is Practicing More Than 20 Years And Consulted Over A Million People World Wide Including Leading Politicians, Businessmen, Engineers, Builders, Doctors, Corporate Groups, Executives Media Entrepreneur, Singers, Choreographers-Dancers, Sports Legends Etc. "We create homes to create a bond for lifetime." Asmit Enterprises's broad spectrum of executed work has established a reputation of design excellence and lasting value. Rahul Mehrotra (b.1959) is an architect, urbanist and educator who is the Founder Principal of RMA Architects and is Professor of Urban Design and Planning and Chair of the Department of Urban Planning and Design at Harvard University’s Graduate School of Design. Prabhat Powertech Pvt. Ltd. a pioneer in the field of electrification began in the year 1982 to provide turnkey solutions in HT & LT electrification, fire alarm system, Access Control , Security system, Building management systems, Voice & Data networking fields. 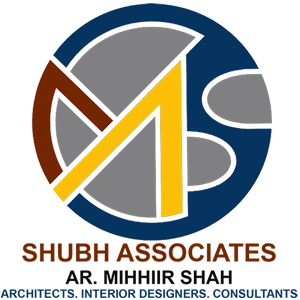 Sites & Spaces provides turnkey residential and commercial spaces interior designing and civil contracting services. Kavita naraayan khanna needs no introduction in the field of International level of Astrology and predictions. Kavita is a pioneer in field of Astrology and GemTherapy and have over a decade experience in this field. 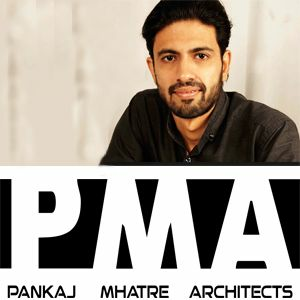 AM Bhave is an acoustic consultant, providing consultancy for design of acoustics, sound and lighting systems, drama stage designs, stage drapery with allied curtains, machinery for drama and performing art theatres, conference/seminar halls with audio-visual-video facilities, board rooms etc. K.K. 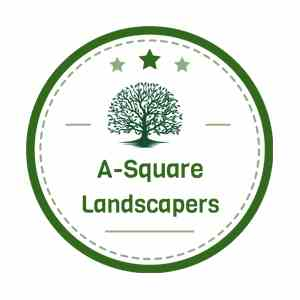 Enterprises pleased to introduce ourselves as, one of the leading and professionally managed group of Land Surveyors, with emphasis on accuracy, perfection and excellent speed of work. Kasuga Enterprises Group, is an independent consulting firm in Mumbai India, providing services of acoustics and sound system design, audio video (AV) presentation system design, Auditorium Design, Cinema Theater and Home Theater Design. Master Sharmila Mohanan is one of the leading Vastu, Fengshui & Classical Fengshui Consultants in Mumbai, India in Chinese based metaphysics commonly called as FengShui. We have great pleasure to introduce ourselves as Civil and Structural Consultants, known as “Vadalkar And Associates“, having our establishment very conveniently located opposite Dadar Station (West). Giving a professional and personalized service to our clients with our engineering expertise. Ashaben Shah is a connoisseur Astro-Vastu consultant and Life Coach. JJ KIKANI ASSOCIATES Established in October 1984, JJ Kikani Associates is leading Civil & Structural consultants in Mumbai, India. J J Kikani Associate is a member of esteemed organization like Institution of Engineers India. Ray Dimension-Architectural Visualization is a creative visualisation studio based in Mumbai, India. One of the well-known reputed organizations Mahimtura Consultants Pvt. Ltd., is established since 1949 under the name M/s R.H. Mahimtura Consulting Engineers with a petite team and on the increase with the time renamed itself to Mahimtura Consultants Pvt. Ltd. in 1981. ABC Design Management has an experienced and specialized group of Architects, Planners and Interior Designers, Consultants in the Industry.